We’ve all been guilty of the afternoon unhealthy snack. Vending machine- hello! Now researchers have pinpointed the most dangerous time: 3.23pm. The survey, carried out for the Atkins Diet, suggests mid-afternoon is the time when most of us are more likely to break our good intentions. 62% of the slimmers it quizzed admitted they break their diets in the middle of the afternoon compared to those whose willpower weakens in the morning (16%) and late evening (22%). Stress is to blame, say 56% of the 1,250 slimmers who participated, with 26% claiming boredom at work makes them snack, while 8% say colleagues who take treats into work help tip them over the edge. As a result, diet experts advise people to watch the clock if they want to beat their cravings. If you’re aware that you’re susceptible to eating unhealthily at a certain point of the day, it means you can take steps to avoid it. For example, you can bring in a healthy snack to munch on at the aforementioned 3.23. 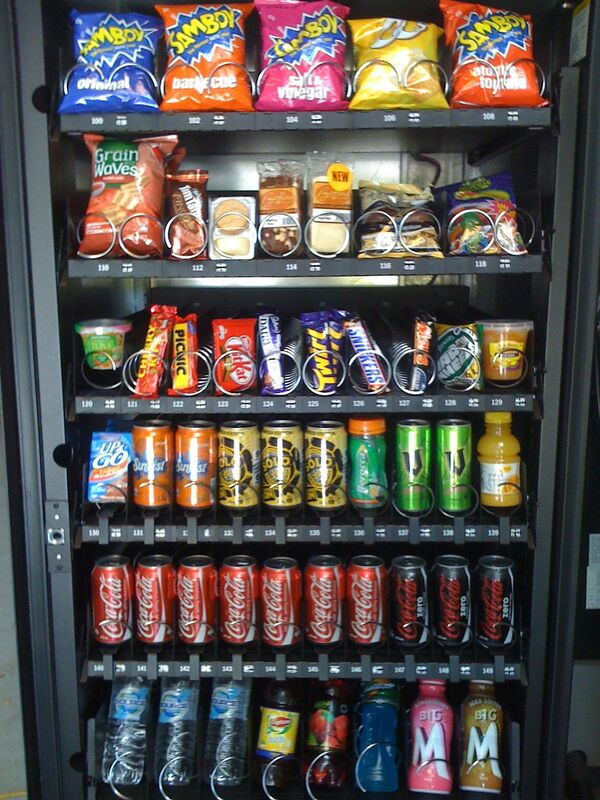 Or if you’re genuinely not hungry and are just feeling greedy, get up, walk around and grab a healthy drink. Water, Green Tea, Rosehip Tea, and Peppermint Tea are all great options. Just stay away from the fizzy drinks– yes, even the diet ones! Wonderful, a new time theory, Einstein mark II. How do we avoid 3.23 ? What I do is wait for 3.22, then I move my watch forward two minutes and the hunger just disappears!